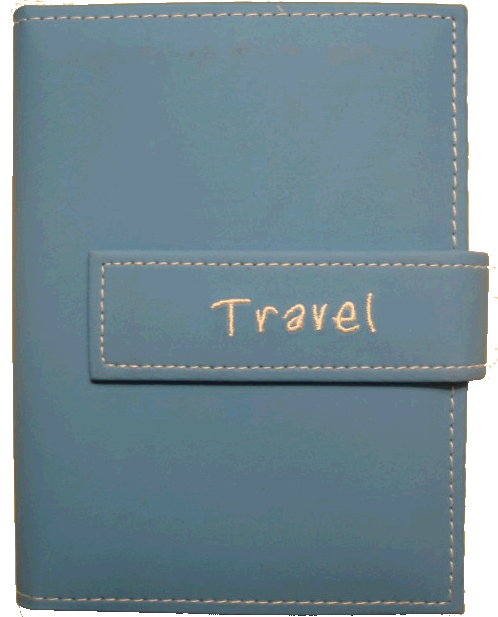 Pioneer 4x6 Sky Blue Album, 36 Photos, "Travel"
Pioneer 4x6 Sky Blue Photo Album, "Travel"
You're reviewing: Pioneer 4x6 Sky Blue Photo Album, "Travel"
Pictures are the best gift you can give your friends and loved ones! 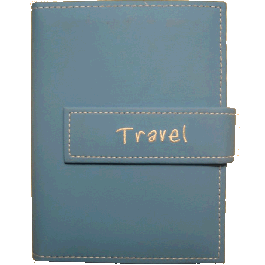 This small 4x6 album has the words "Travel" sewn on the magnetic front strap to keep your album closed and secure. The album is the size of one 4x6 print and holds one print in the front and back of each leaflet. If you buy this album with any Gary Camera & Digital print order online, it's $1 off the price of the album. With up to 36 photos, share your printed photos today!